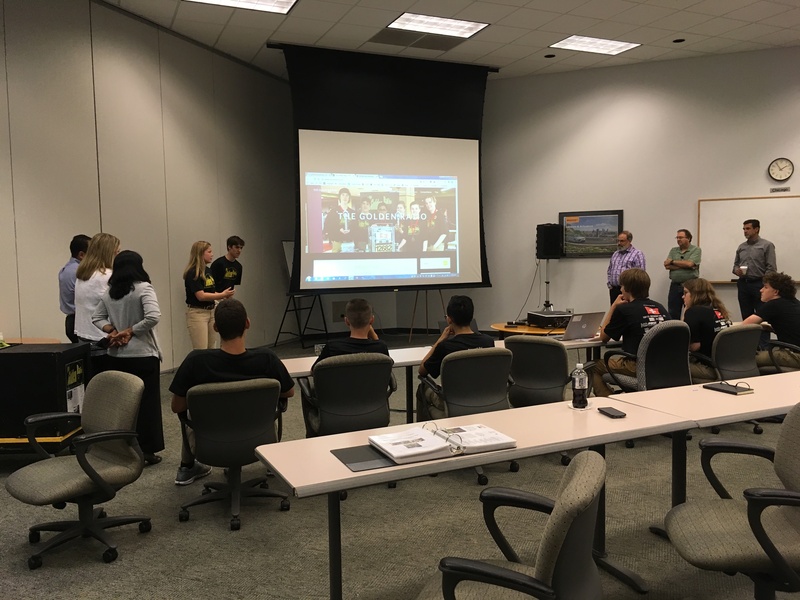 The purpose of this outreach was to visit Continental Tire and learn what the company does. We learned that they do much more than just tires. 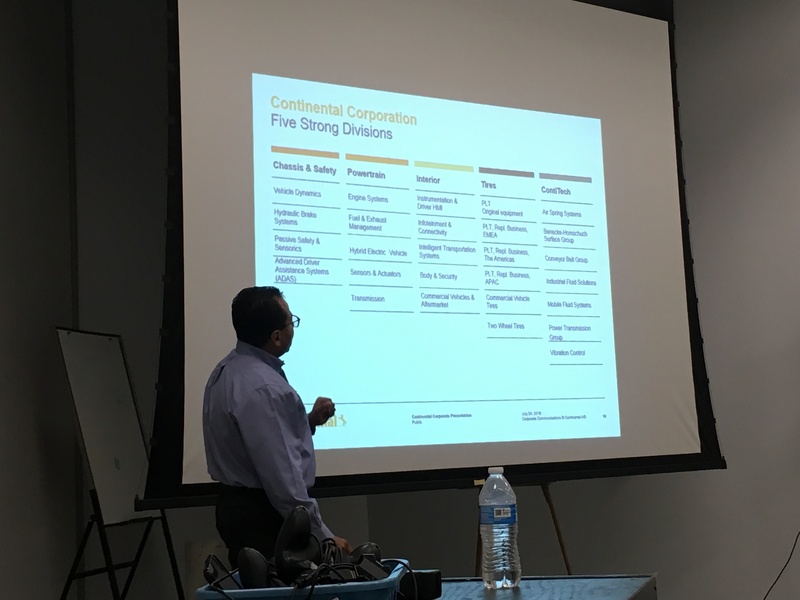 We learned about the history of the company and the way the company divides into subteams, and what they do. 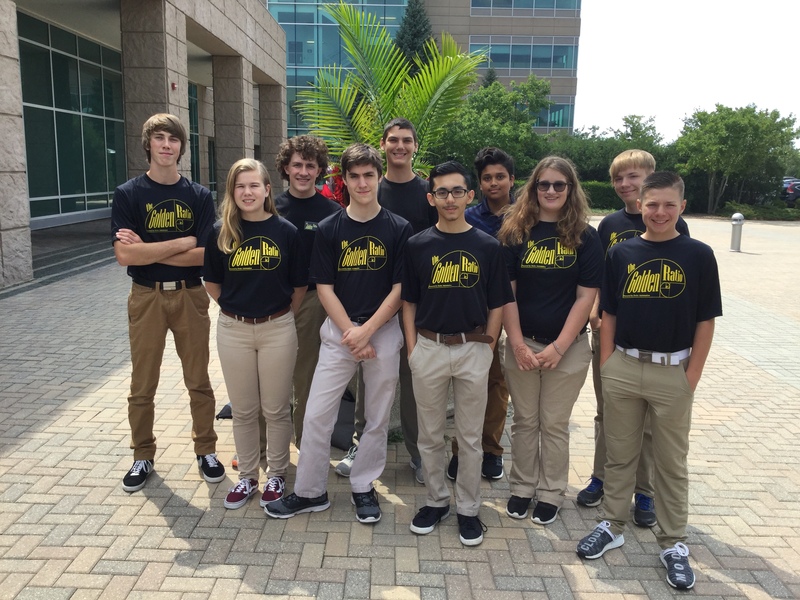 We also went there to teach the engineers and HR professionals what FIRST is and what we do as an FTC team. Afterwards, we took a tour to see where the engineers work. The place was very organized (everything was labeled and tape marked several areas). We also learned about some of the machines they use to test the durability of some of their products.